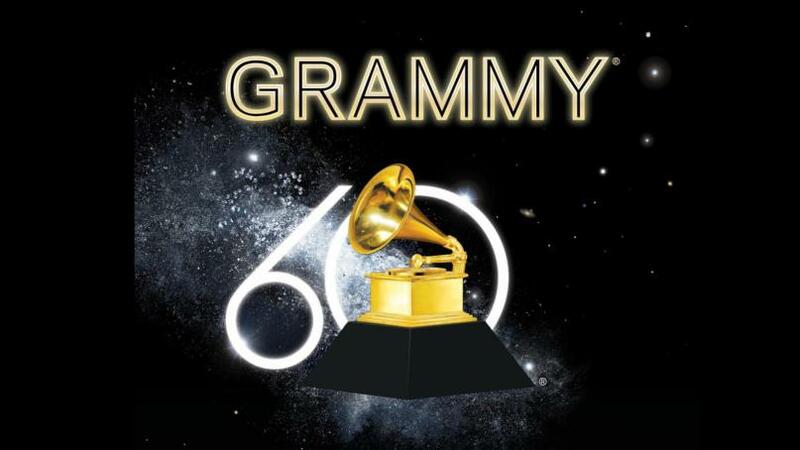 Grammy Award Winners in the Country/Folk/Americana/Roots categories- do you agree? Last night was the biggest night in music – The Grammys! Every year country music gets a bit more sung which is wonderful and our beloved artists are getting the recognition they deserve. We have listed last nights winners below where the brilliant Chris Stapleton pretty much dominated the awards within the genre – congratulations to Chris! We were also very pleased to see Jason Isbell gaining some well deserved attention. Do you agree with the winners? Who would you like to have seen win?